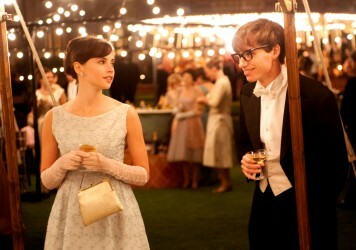 The Harry Potter spin-off franchise continues with Eddie Redmayne’s magical zoologist getting caught up in a potential race war. A whole generation has grown up in a world belonging to JK Rowling. Since the publication of ‘Harry Potter and the Philosopher’s Stone’ in 1997, the media landscape and how we consume culture has changed, but our unfailingly human desire for flights of fantasy has not. Perhaps now more than ever we are tempted to retreat into worlds of our own creation, so disenchanted with the mess made of the very real one we live in. The great gift of the Harry Potter franchise was the way in which it cast a spell over the world, in turn leading fans to forge their own communities built on their common cause, and gain from Rowling’s words so much more than a charming story about a boy wizard. Friendships, relationships, understanding – all born from stories of The Boy Who Lived. 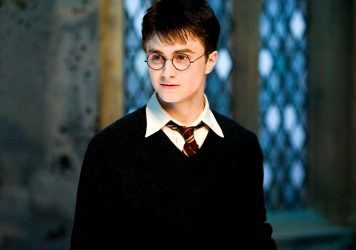 In 2018 the vice-grip of Pottermania may have loosened slightly, but the children who loved Harry Potter now have children who love Harry Potter, the high street still overflows with licensed merchandise, and every couple of years, another film set in the magical world of JK Rowling swaggers into cinemas with ‘sure-fire box office hit’ rubber-stamped on its forehead. 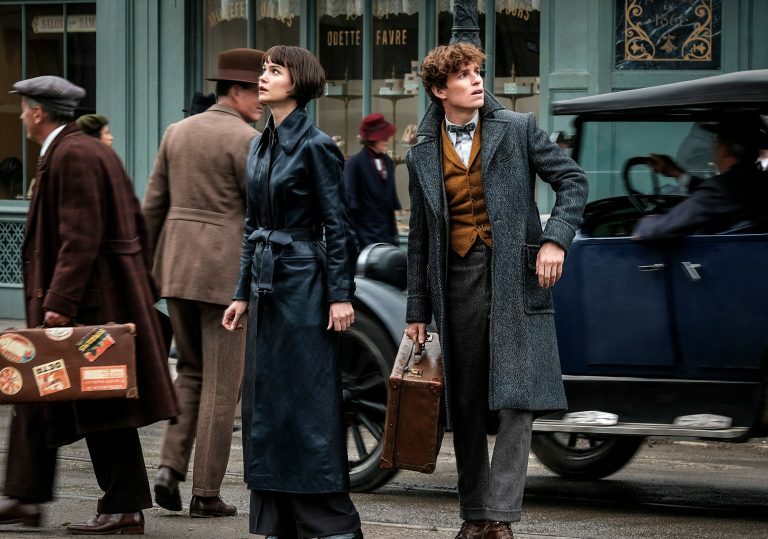 In this bells-and-whistles sequel to the 2016 instalment, ever-earnest Eddie Redmayne reprises his role as Newt Scamander, a gawky ‘magizoologist’ who spends most of the film doing anything but cavorting with the titular fantastic beasts. Picking up where the first film left off, wizarding ne’er-do-well Gellert Grindelwald (Johnny Depp) has escaped incarceration and intends to carry out some vague nefarious scheme to rid the world of non-magical people. 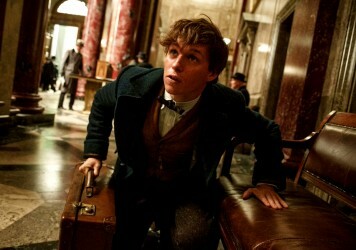 That’s bad news for the Ministry of Magic, notably Newt’s brother Theseus (Callum Turner) and his sister-in-law-to-be Lita Lestrange (Zoe Kravitz) – not to mention Gellert’s former lover (if you squint at the deliberately ambiguous flashbacks) Hogwarts Big Dog Albus Dumbledore (Jude Law). But Scamander isn’t interested in trifling with Grindelwald. 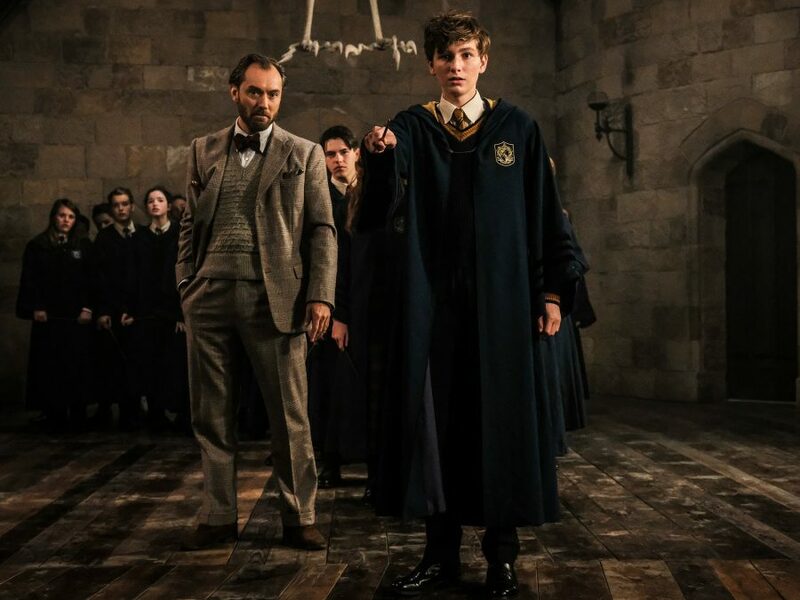 He’s got a basement full of beasties, and is spending most of his time pining after American witch Tina Goldstein (Katherine Waterston) who – following a watery comic misunderstanding – incorrectly believes Scamander to be engaged. Meanwhile, Tina’s Blanche DuBois-esque sister Queenie (Allison Sudol) reunites with her non-magical beau Jacob Kowalski (Dan Fogler) for a trip to visit Scamander in London, and troubled young wizard Credence Barebone (Ezra Miller) finds a companion in the search for his birth mother, a circus performer named Nagini (Claudia Kim). With such a stacked human cast, perhaps it’s no surprise the creatures lose out on screen time, and that audiences lose out on cohesion. There are plenty of easter eggs for hardened Potterheads, including some familiar names and faces and almost comical levels of foreshadowing. Is the wild plot backed up by any kind of logic? Not really. At one point, a character gives a lengthy monologue which provides so much exposition you’ll wish you had a pen to take notes. At another, a plothole is dismissed with a laugh and “It didn’t work!” which, fair play, is quite a ballsy feat of narrative erasure. Jude Law is the film’s guiding light as a middle-aged Dumbledore, his sparkling charisma a welcome tonic to the charisma vacuum that is Johnny Depp’s bloated and tired Shakespeare-in-the-park act. There’s a tiredness in his eyes that hints at a personal trauma more interesting than anything occurring on-screen. Similarly, Allison Sudol is a compelling presence as flighty and naive Queenie, struggling to reconcile her love for a ‘non-mag’ with her identity as a witch, and Callum Turner a welcome foil as Newt’s despairing elder brother. The much-hyped Nagini, after so much has been said about her role, has approximately three lines, and no backstory (let’s assume that’s being saved for one of the three planned sequels). The film’s politics don’t fare much better. Rowling has always had a tendency to repackage the suffering of minorities for mass-consumption, and here we see the wizarding world’s ongoing blood feud segue into an awkward World War Two/Holocaust parallel, rendering Grindelwald a magical version of Adolf Hitler by way of Enoch Powell’s ‘Rivers of Blood’ speech. That might go over the heads of the young audience the film is primarily aimed at, but it feels exceptionally gauche all the same, as much as the twists feel like wild Potter revisionism in the name of moving a tie-in franchise forward. Everything ends – as one would expect from the second piece in a multi-film puzzle – on a grimly sombre note. There’s slick, dizzyingly ambitious production design featuring plenty of glossy CGI and pretty costume design (and a return to Hogwarts, resplendent with John Williams’ iconic ‘Hedwig’s Theme’, which might raise a swell in the heart of those who grew up enthralled by the original Harry Potter films), but all the gold feels cold, all the sparkling flourishes catch like grit in your eye, when you realise this is a barefaced money-grabbing monolith. It’s most evident in the film’s opening, where the gaunt visage of Depp, with his ice-blonde dye job and Marilyn Manson contact lenses, stares back on a 50-foot screen. The face that launched a thousand teenage crushes has turned sinister since evidence of his abusive personality emerged from both his ex-wife Amber Heard and co-workers. Rowling and director David Yates faced fierce criticism when Depp’s reprisal was announced, and Rowling defended her choice to not recast his part, citing “our understanding of the circumstances”. So this blockbuster, built on the trust, support and money of millions of fans – many young women, many survivors of trauma who have previously taken comfort in the fantasy world – opens on the face of a powerful man accused of beating his wife. His casting brings nothing to the film, and feels like a middle-finger kiss-off from the Potter juggernaut: your pain does not matter to JK Rowling. This one’s all about the profit margin, and answers the age-old question, ‘What’s the only thing better than money?’, with a wretched, emphatic, ‘More’. Fan societies and student filmmakers are expanding the Potterverse in unique and interesting ways.